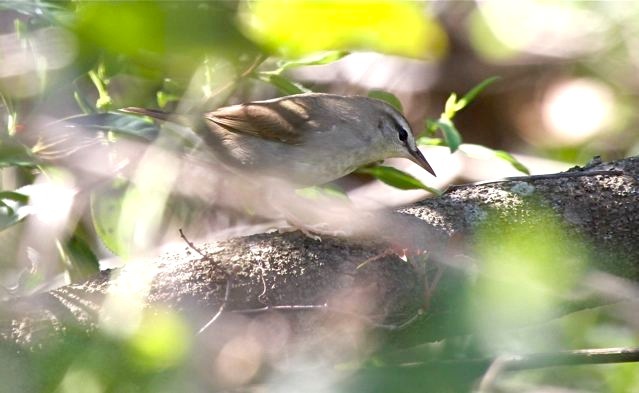 The 5 permanent residents obviously don’t migrate, so there is a chance to find them throughout the year. 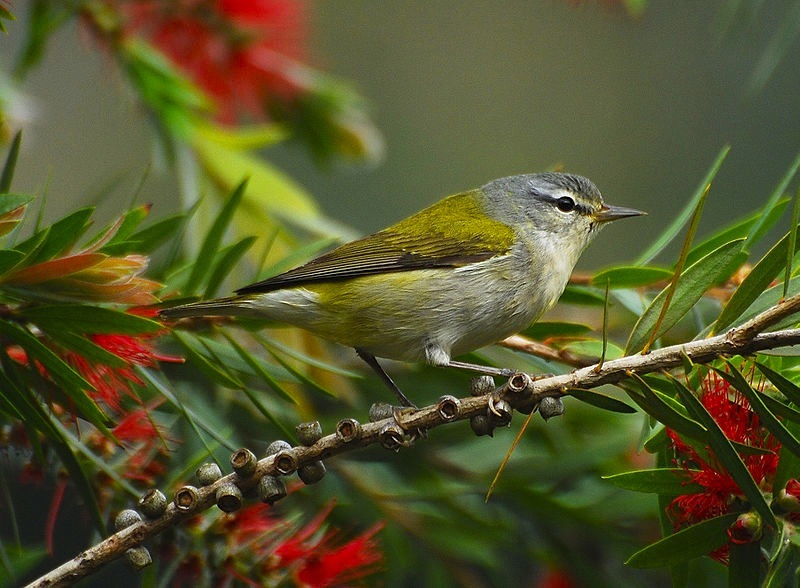 The pine forests would generally be the best place to start the quest. 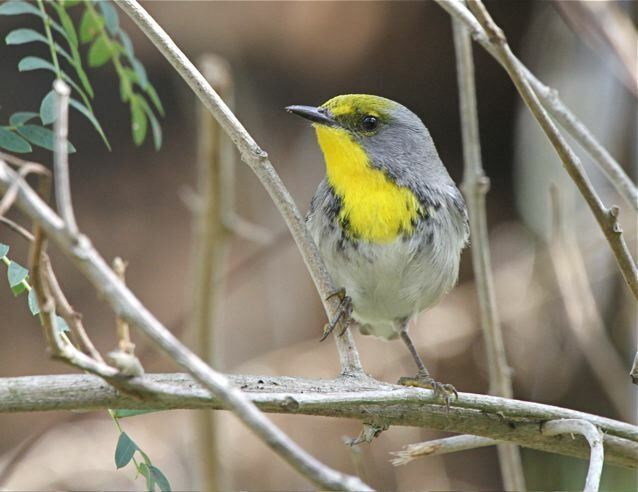 Importantly, 2 of the 5 species are endemic birds to the Bahamas and can be found nowhere else: BAHAMA YELLOWTHROAT and BAHAMA WARBLER. 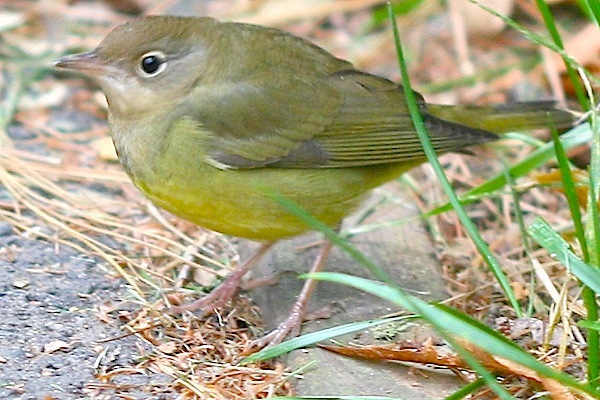 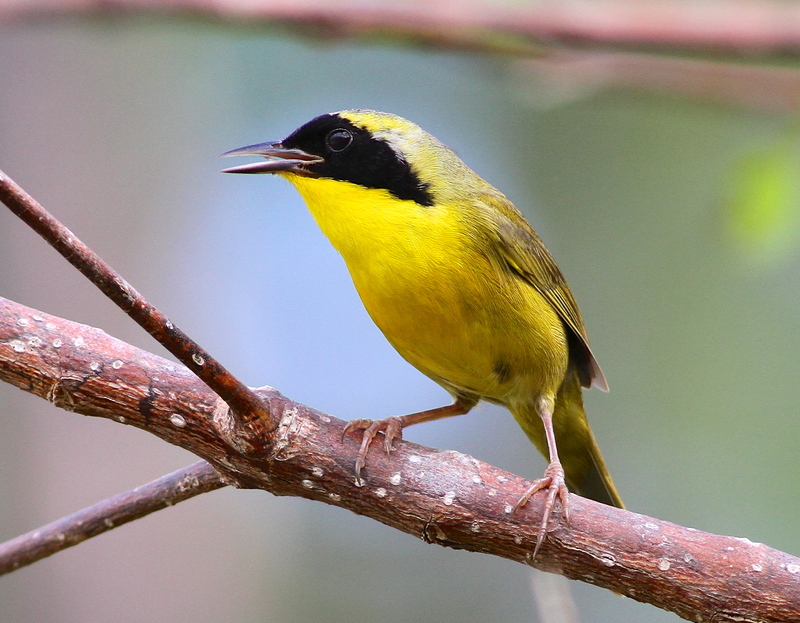 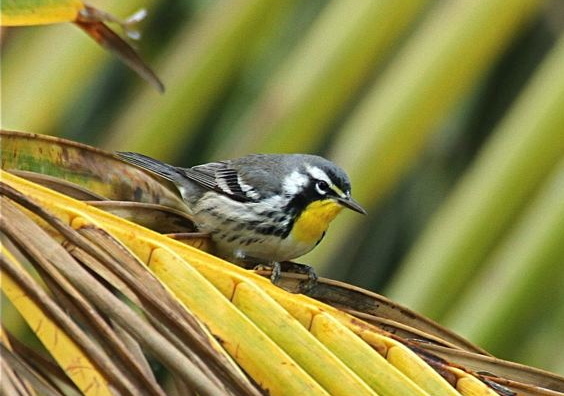 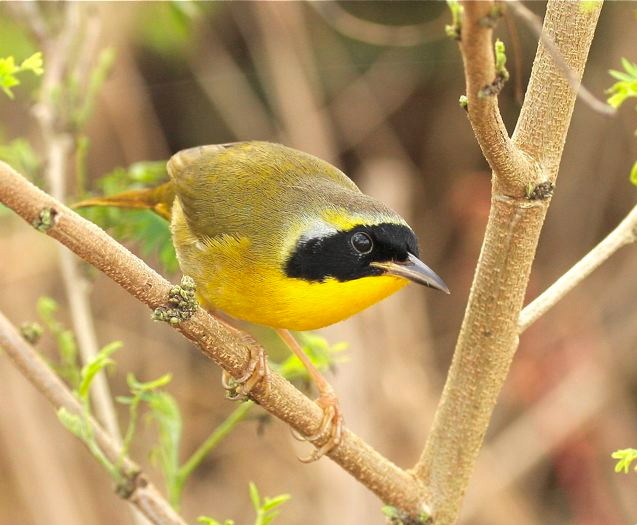 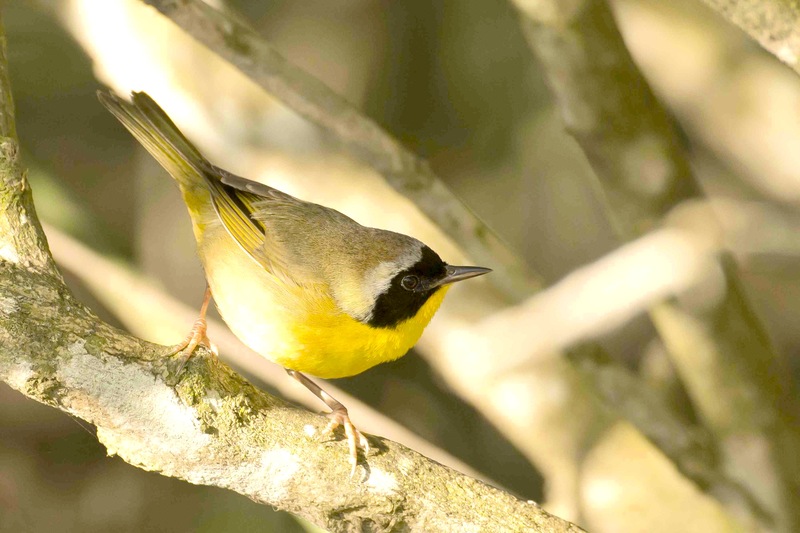 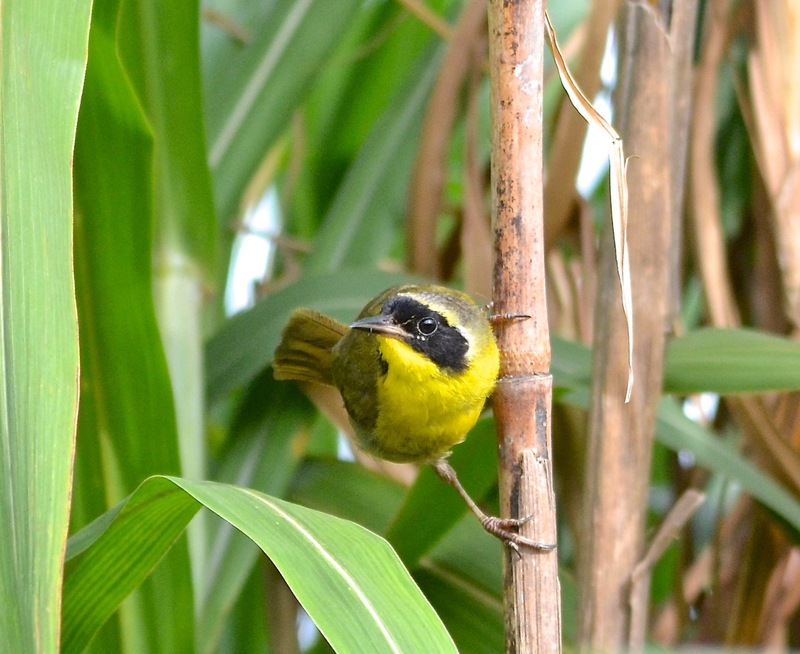 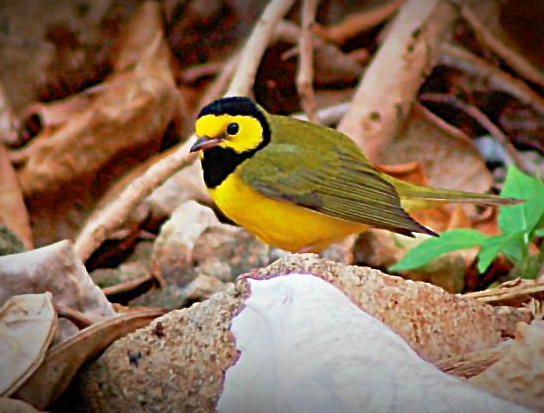 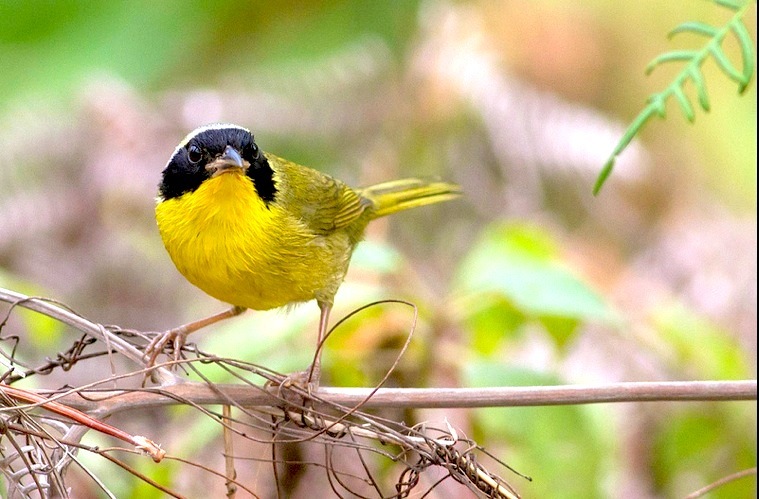 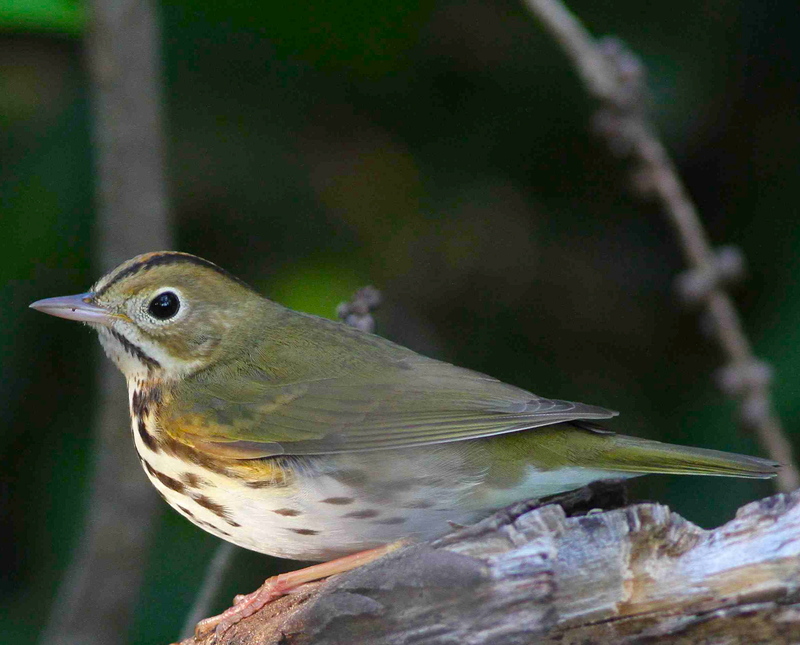 The latter and the OLIVE-CAPPED WARBLER, are very range-restricted, and only found on Abaco and Grand Bahama. 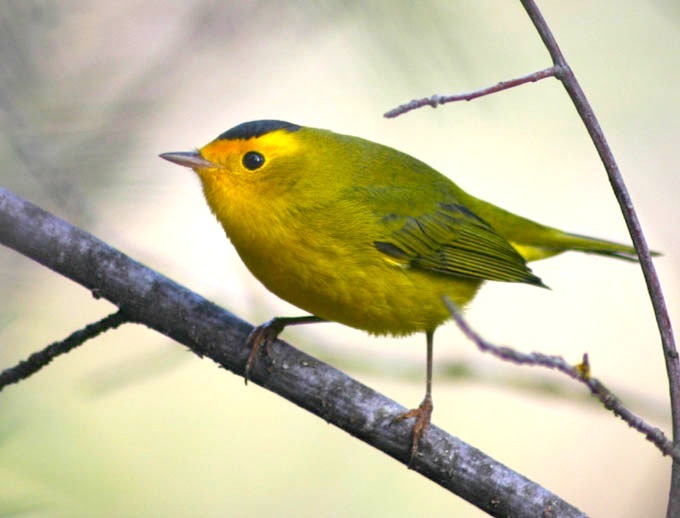 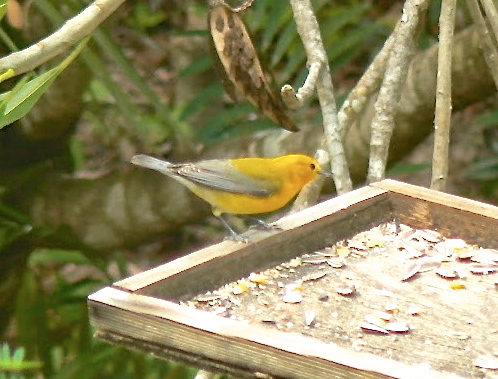 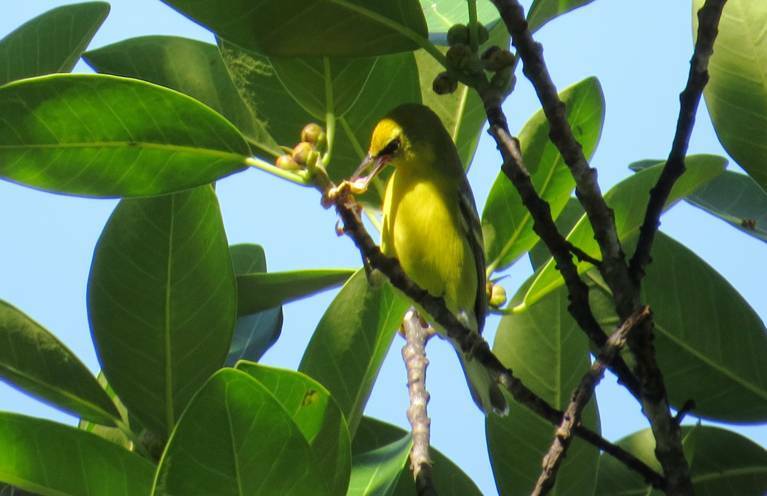 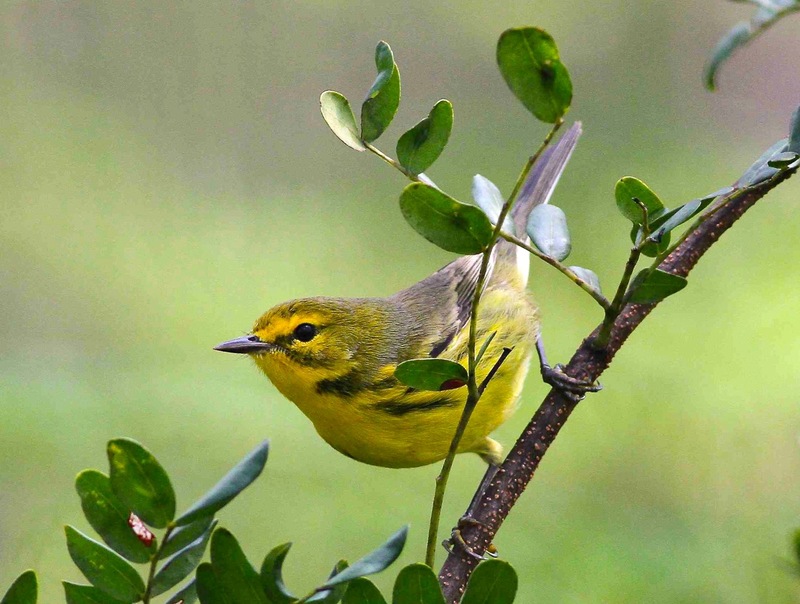 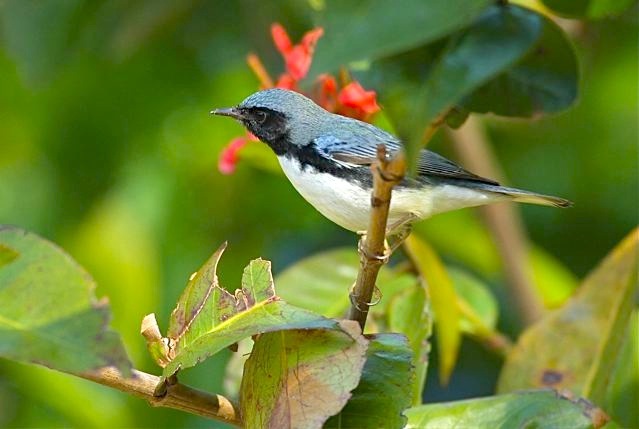 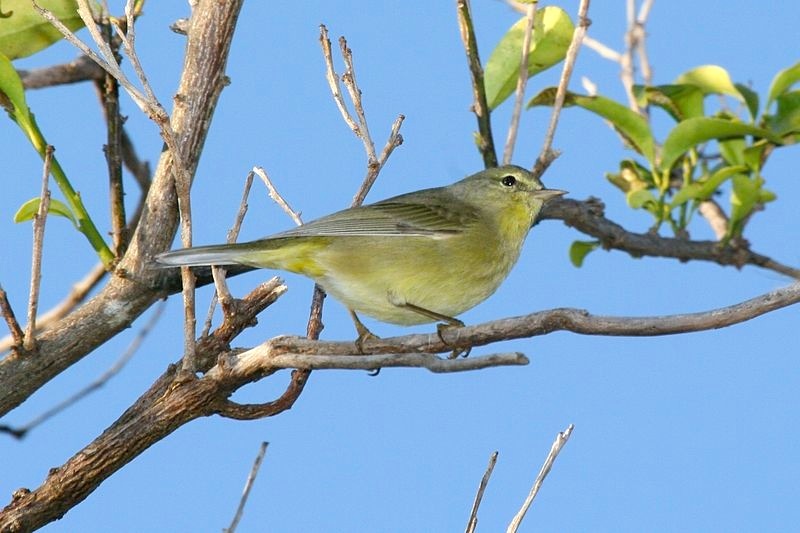 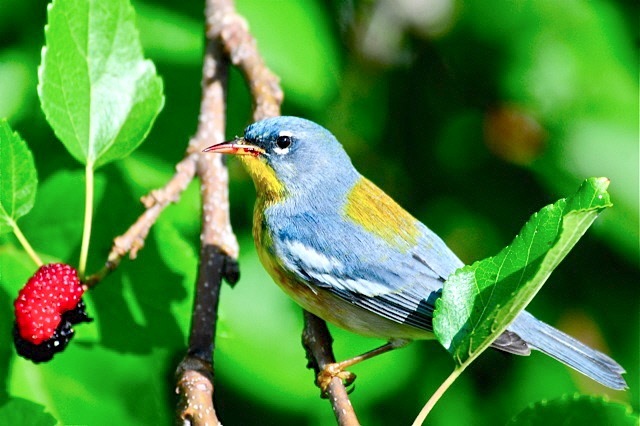 There are 37 Warbler species (Parulidae) recorded for Abaco. 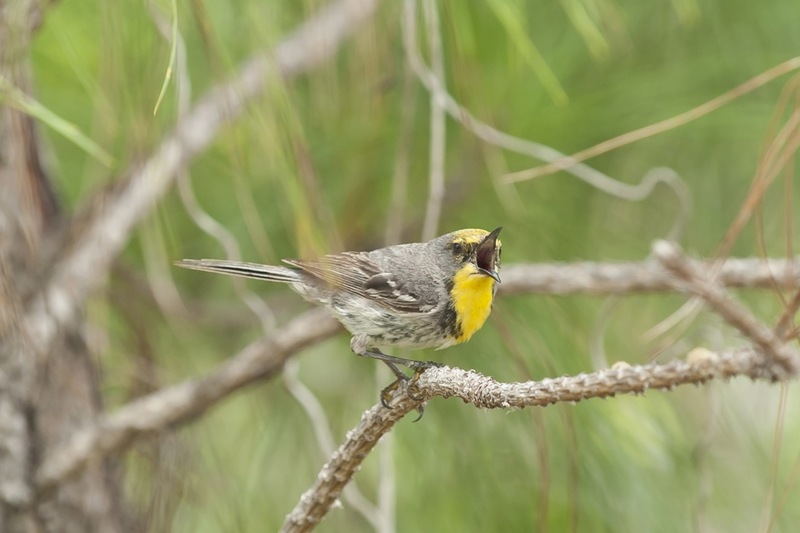 There is considerable scope for confusion between many of them. 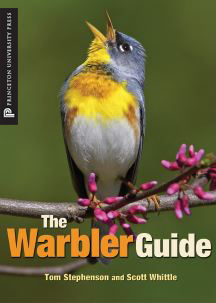 For a start, by no means all have the helpful word ‘warbler’ in their name. 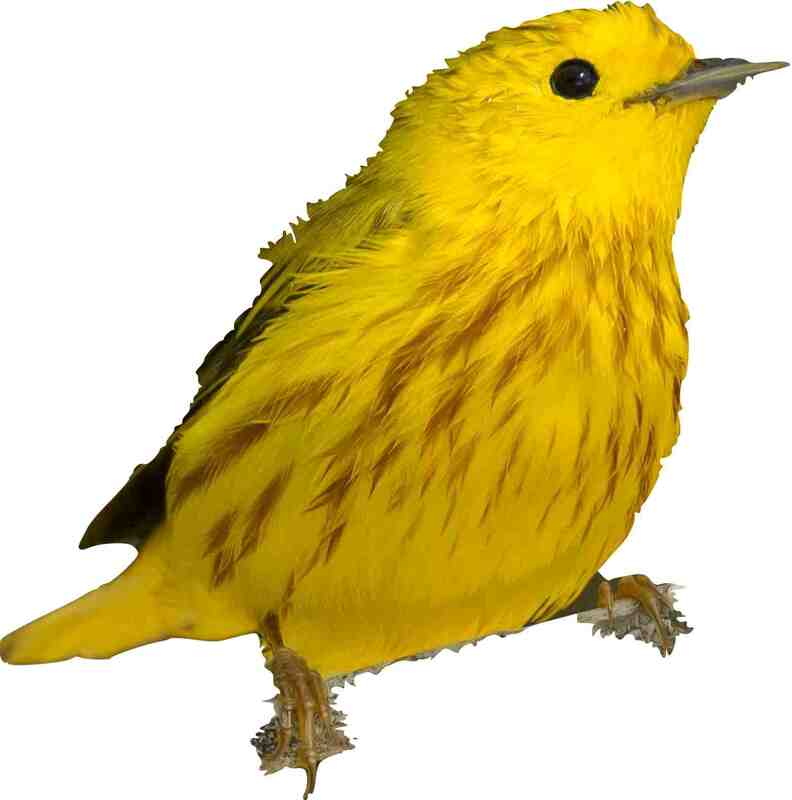 Secondly a great many of the species are to a greater or lesser extent yellow, with sub-variables for gender, age and season. 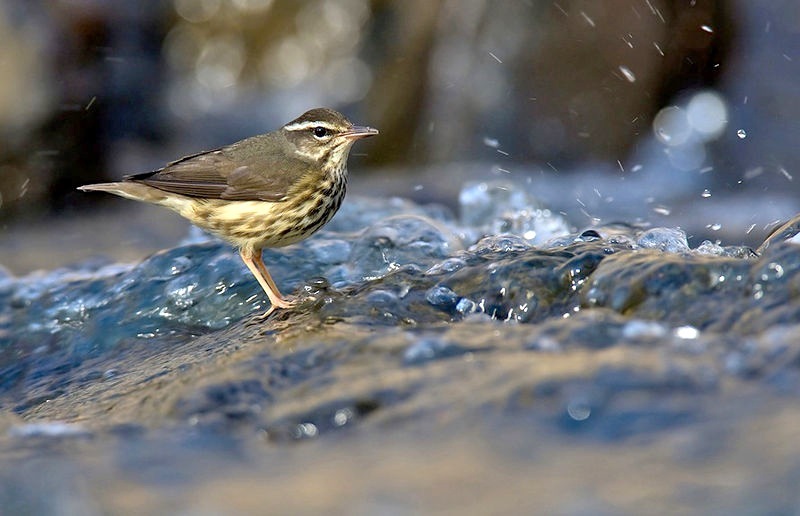 It’s easy to get in muddle. 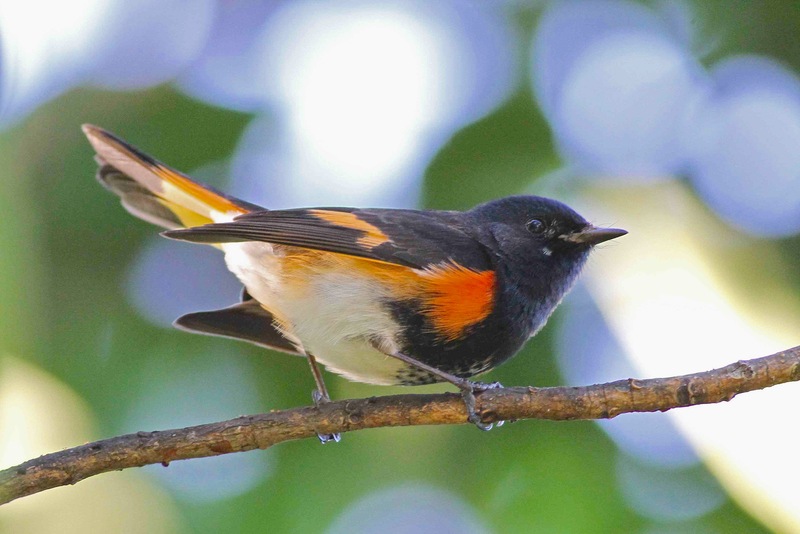 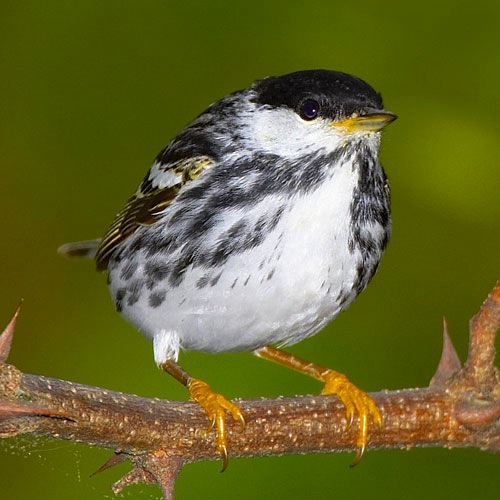 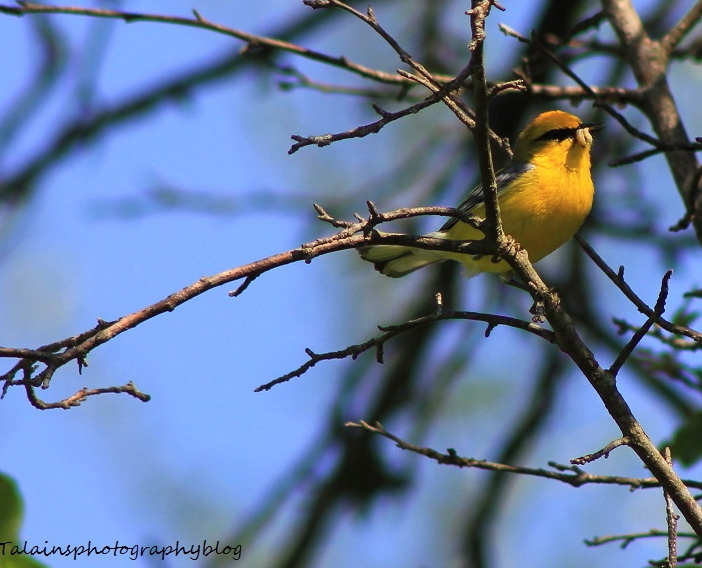 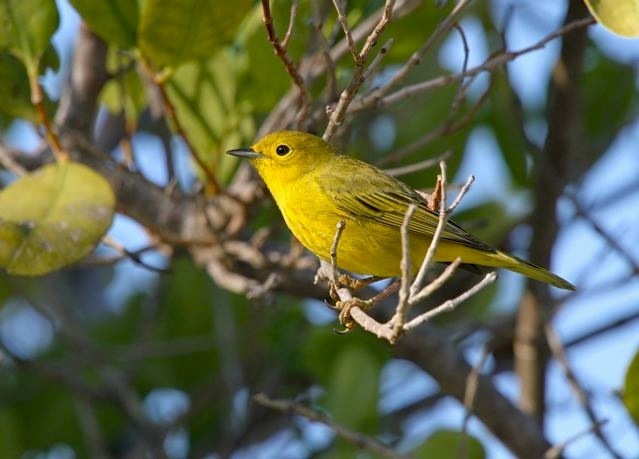 A good place to start ID is with the warblers that are on Abaco all year round. 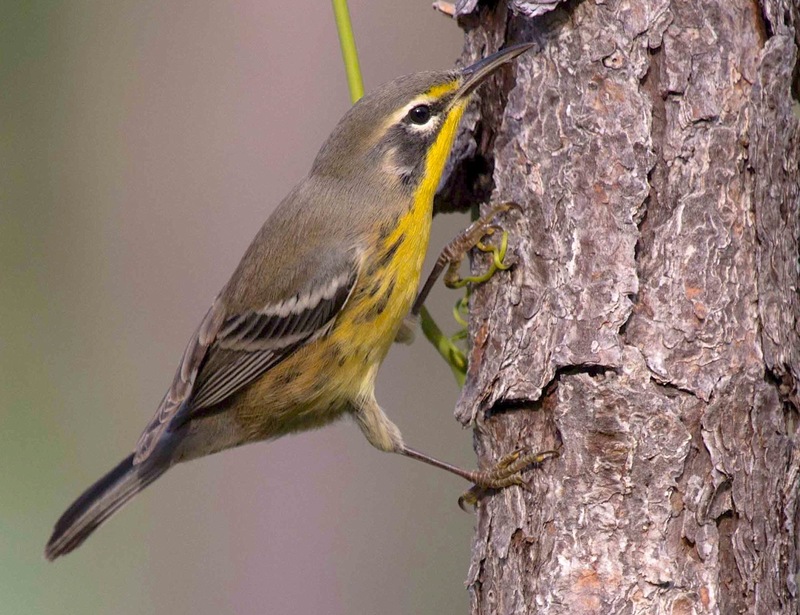 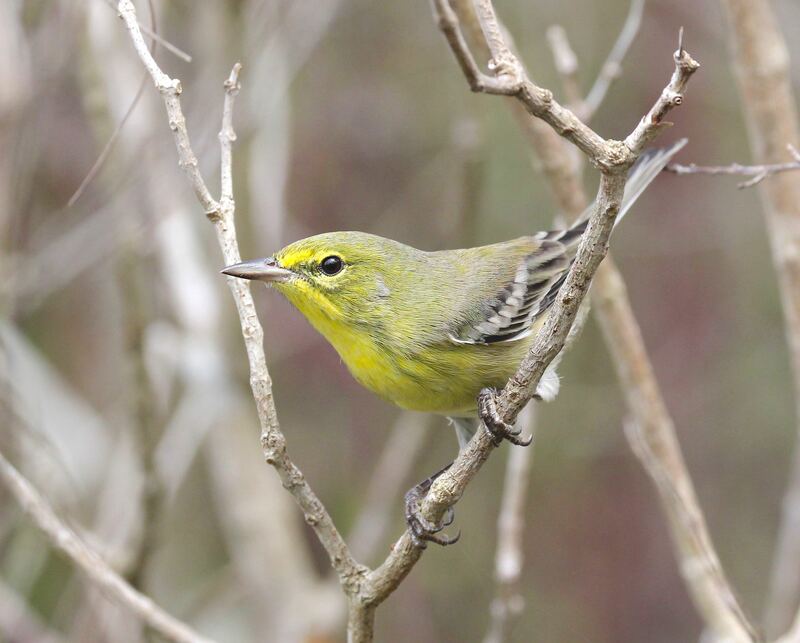 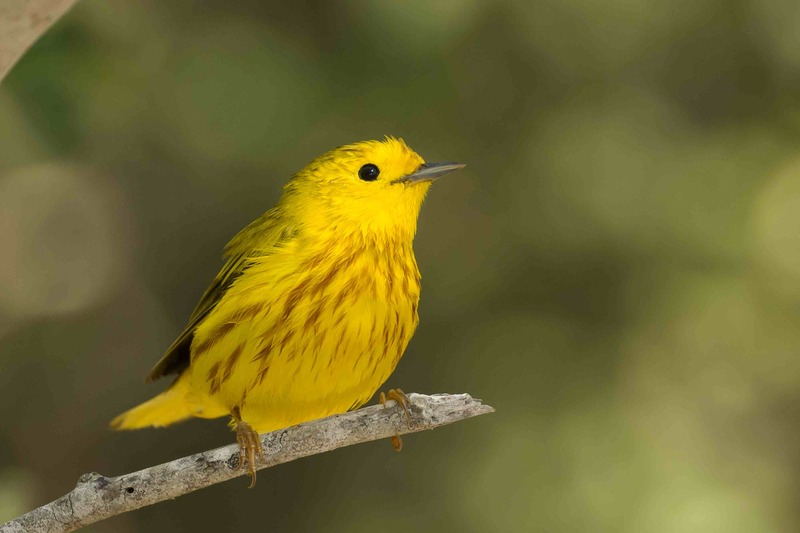 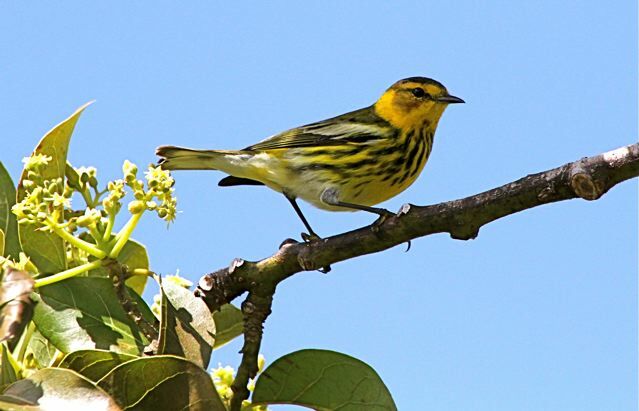 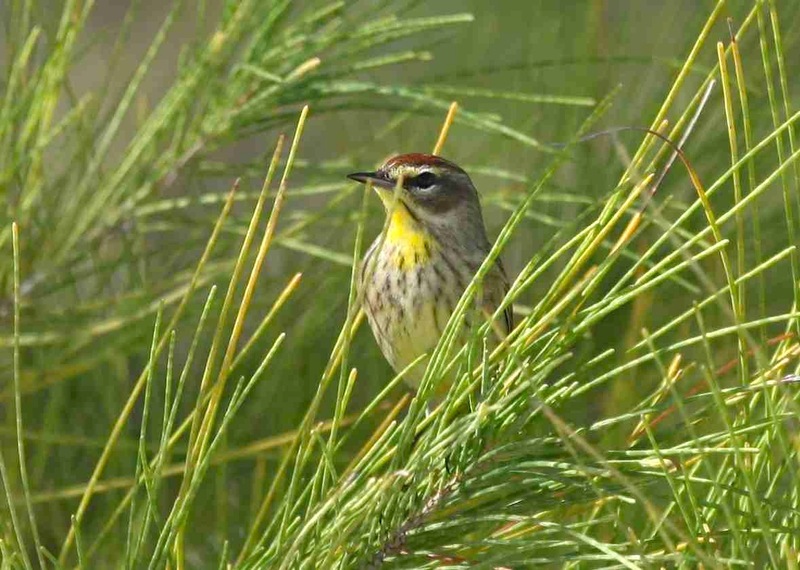 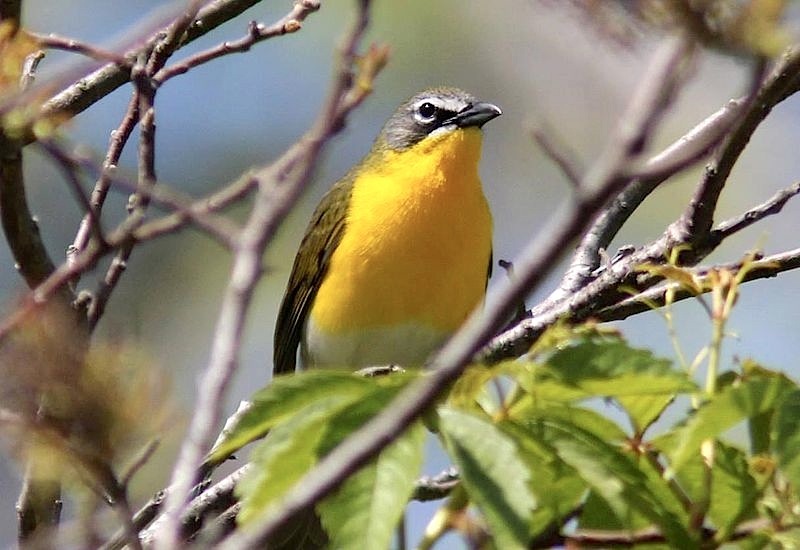 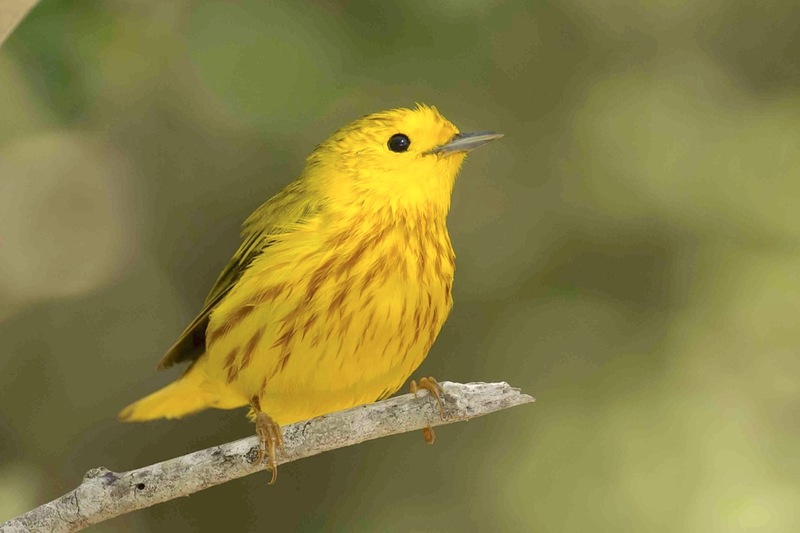 Only 5 species are permanent residents on Abaco and the Cays: Bahama Warbler, Bahama Yellowthroat, Olive-capped Warbler, Pine warbler and Yellow Warbler. 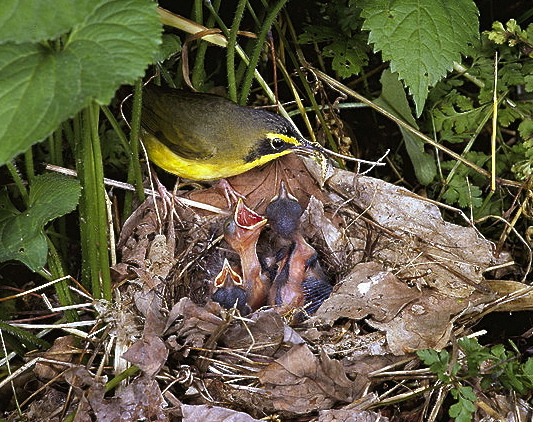 I have used images of these to illustrate this post. 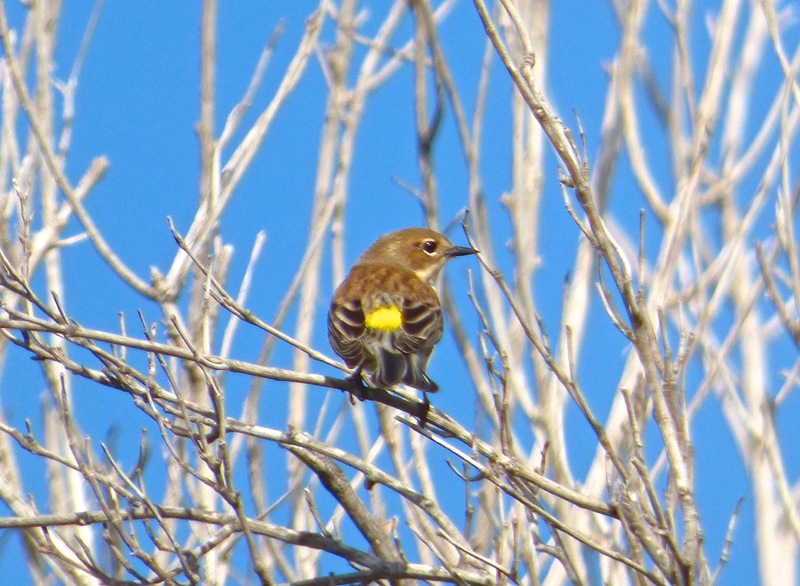 The rest are mostly winter residents, with some being transient visitors passing through on their migration routes. 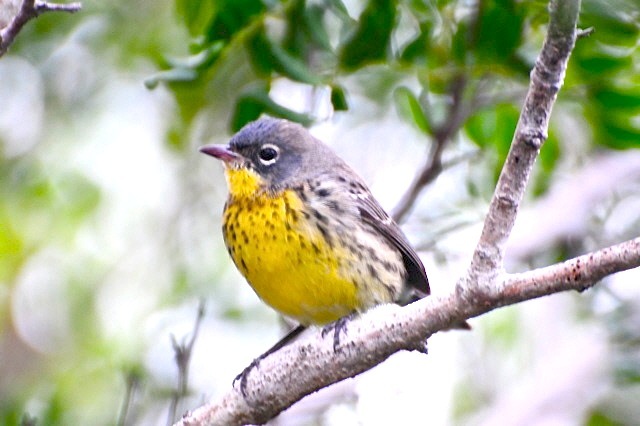 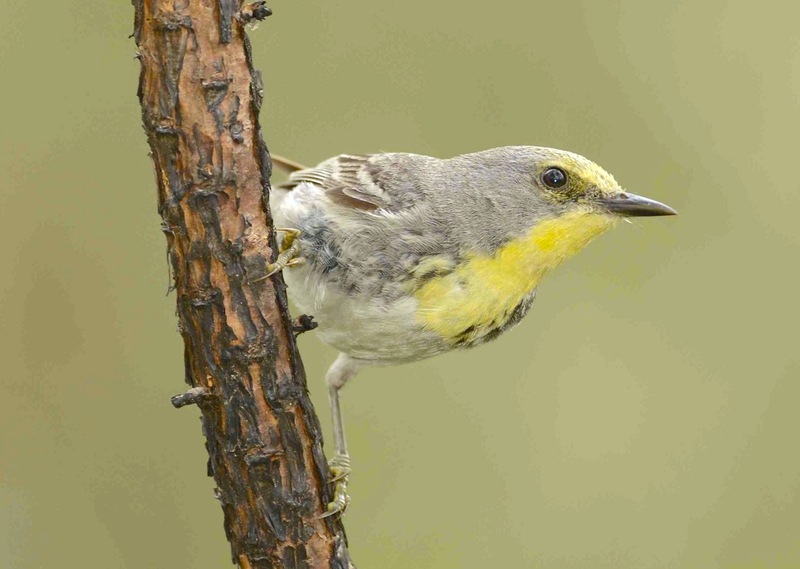 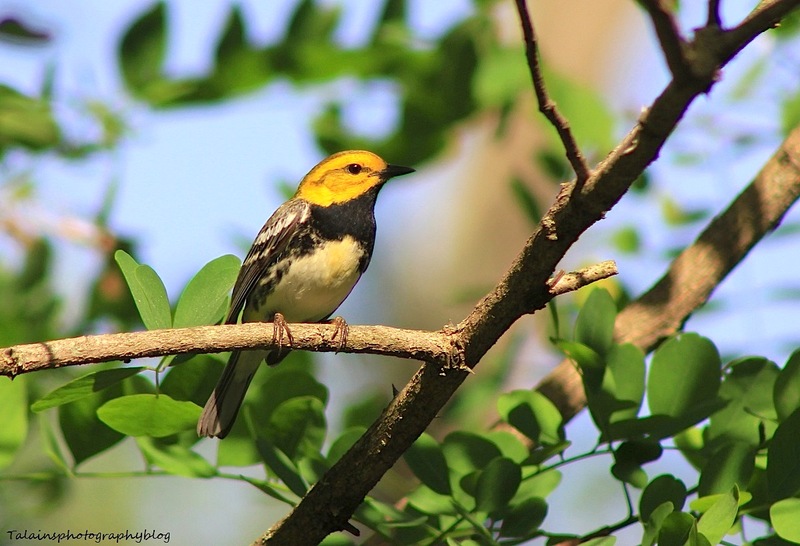 Some are ‘everyday’ birds; some are unusual; and a few are extremely hard to find, the Kirtland’s warbler being the rarest and therefore the most prized sighting of all. 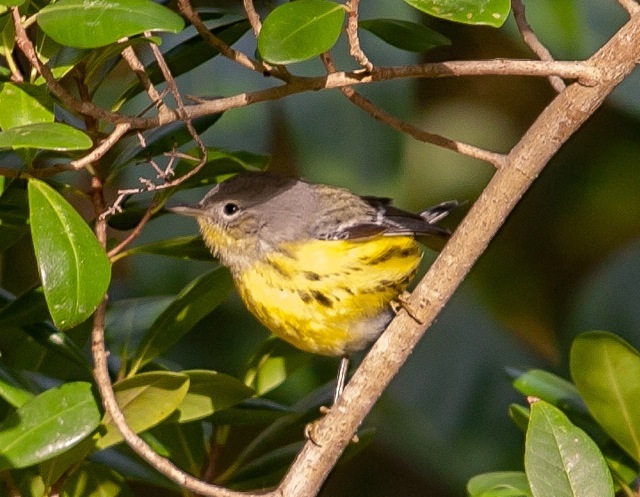 I will be returning to the Kirtland’s in more detail in due course. 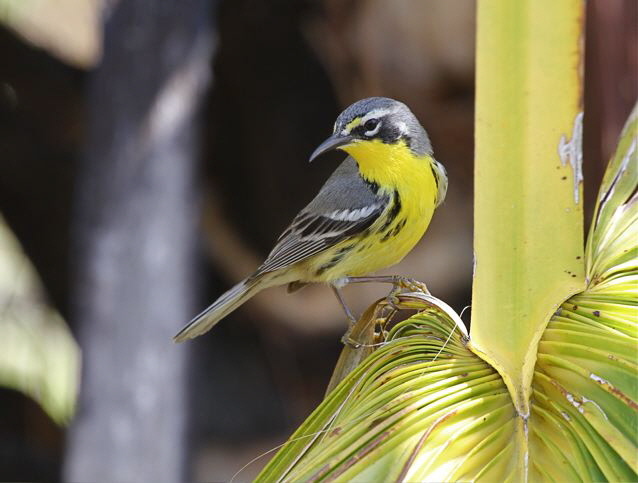 At the bottom of this post is a complete list of the Abaco warbler species, with Bahamas bird authority Tony White’s excellent codes indicating (a) when they may be seen; and (b) the likelihood of seeing a particular species (from 1 – 5). 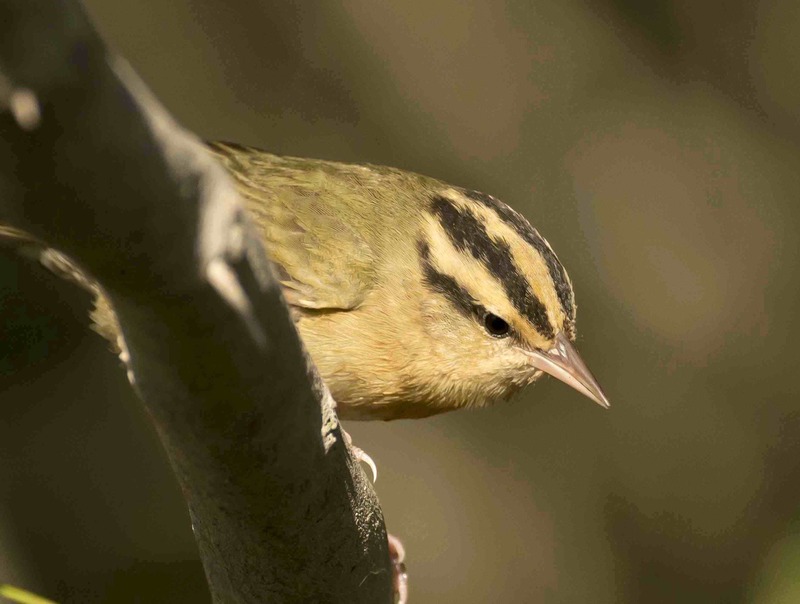 First however, news of a great resource for aiding warbler ID, produced by The Warbler Guide. 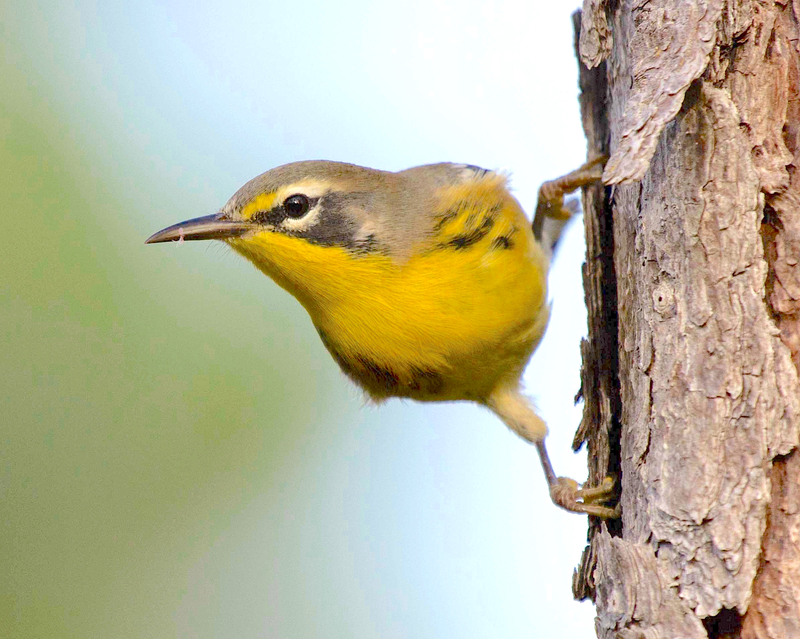 Click on the blue link below to open a pdf with illustrative views of warbler species from several angles, spread of 8 pages. 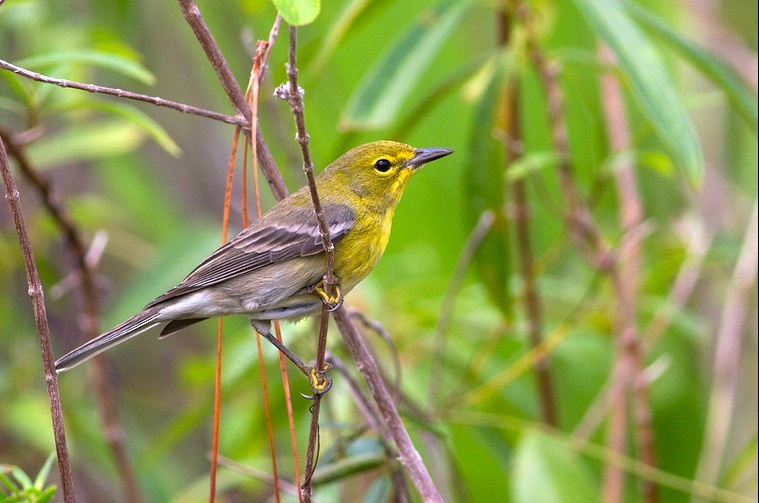 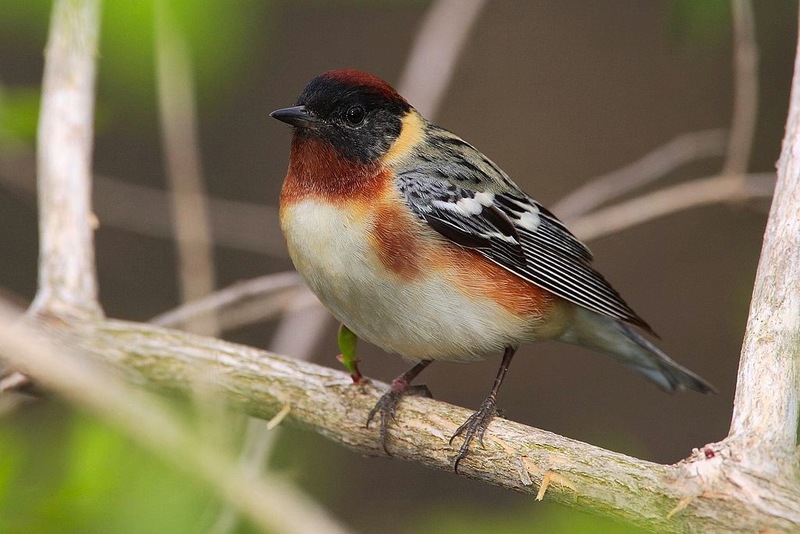 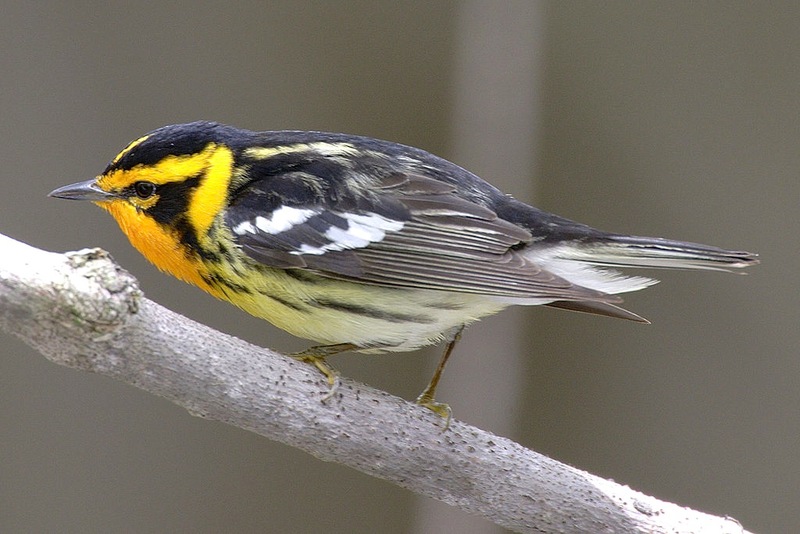 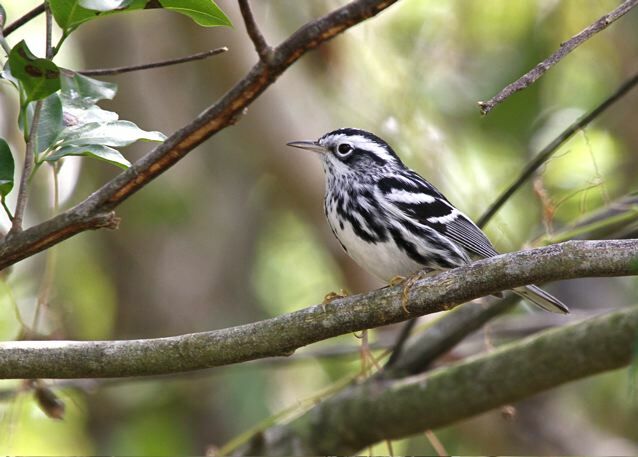 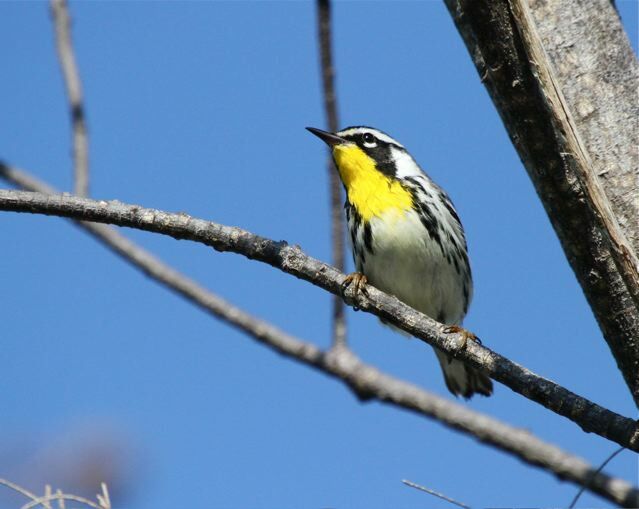 These are the warblers of North America, but you’ll find that almost all the Abaco warblers are featured.